Check out these Guardians of the Galaxy movie posters photos and it is immediately clear why this Marvel film was huge. 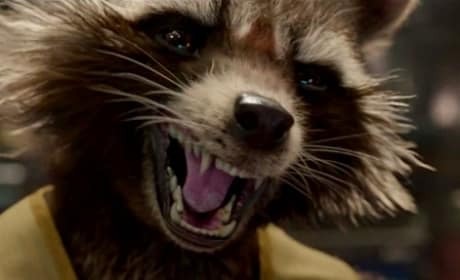 Guardians of the Galaxy's favorite character, Rocket Raccoon. He's voiced by Bradley Cooper. 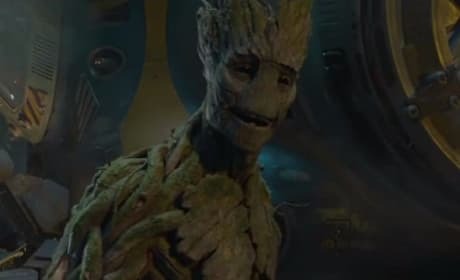 Groot gets in a laugh in the blooper reel for Guardians of the Galaxy. Vin Diesel voices Groot. 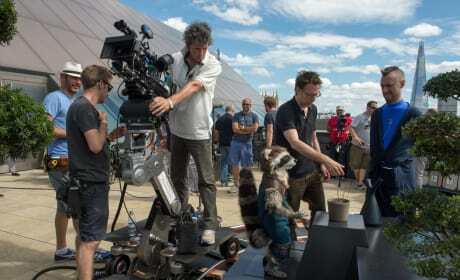 James Gunn directs his brother, Eric, who is a stand in for Rocket Raccoon. The Guardians of the Galaxy was a huge hit. The jail scene from Guardians of the Galaxy. James Gunn is directing. 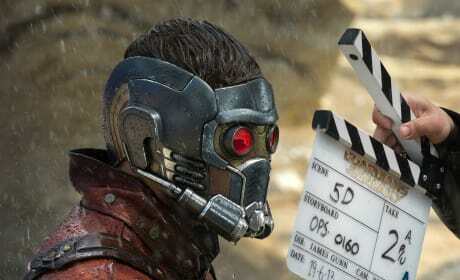 Chris Pratt readies his lines as he is about to shoot a scene from Guardians of the Galaxy. The film lands on Blu-Ray December 9. Chris Pratt on the set of Guardians of the Galaxy. Pratt is in action as Star Lord, aka Peter Quill. 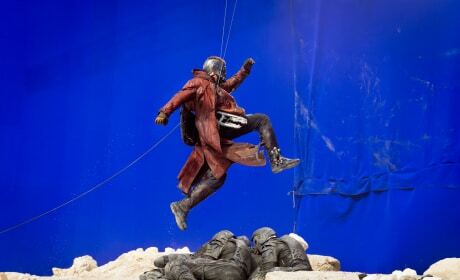 This Guardians of the Galaxy Behind the Scenes shows Star Lord ready to tackle a scene. Star Lord is Chris Pratt. 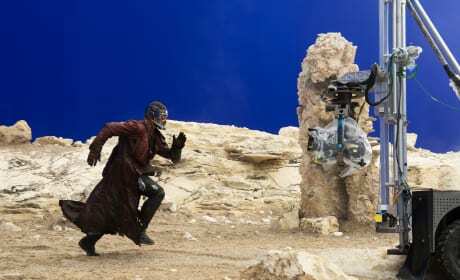 Chris Pratt runs for his life in a scene from Guardians of the Galaxy. Pratt is Star Lord. 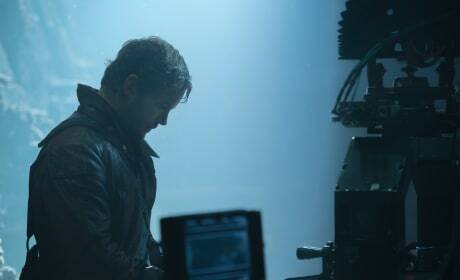 Chris Pratt is ready for action in a behind the scenes shot from Guardians of the Galaxy. Pratt is Star Lord. 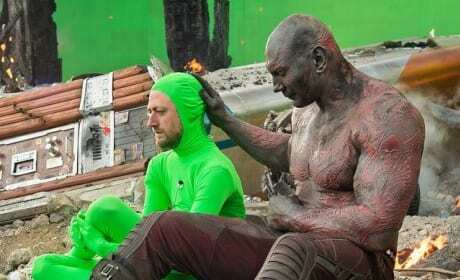 Dave Bautista and Sean Gunn on the set of Guardians of the Galaxy. Gunn would double for Rocket. 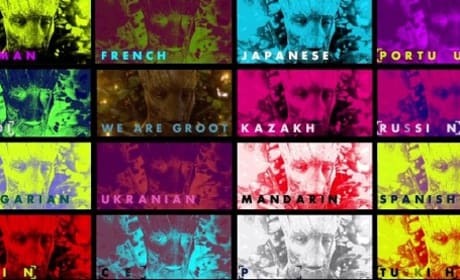 Groot goes international! 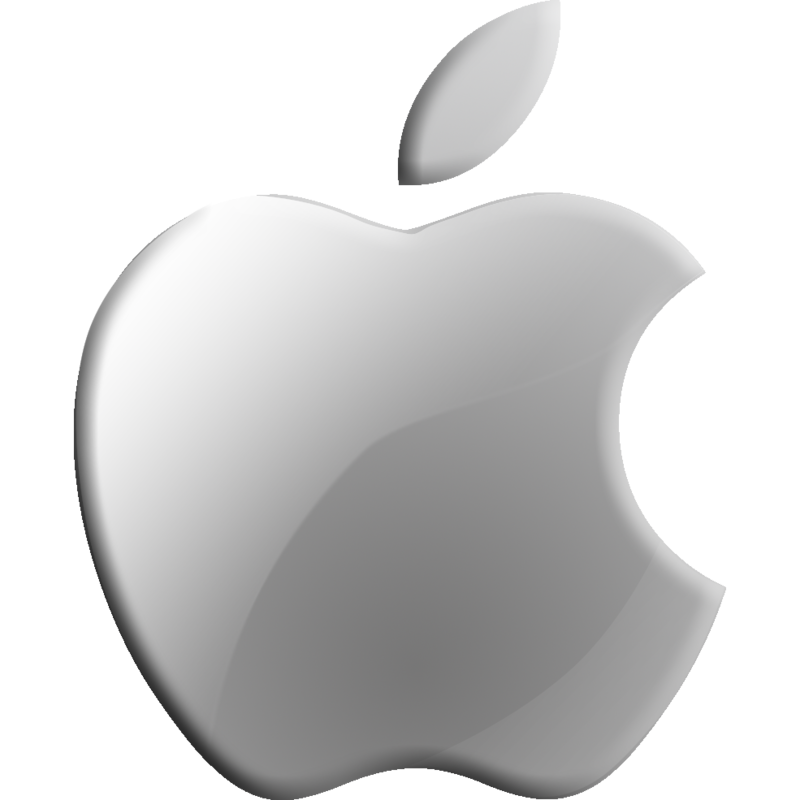 The talking "tree" gets his signature phrase translated into 15 languages. 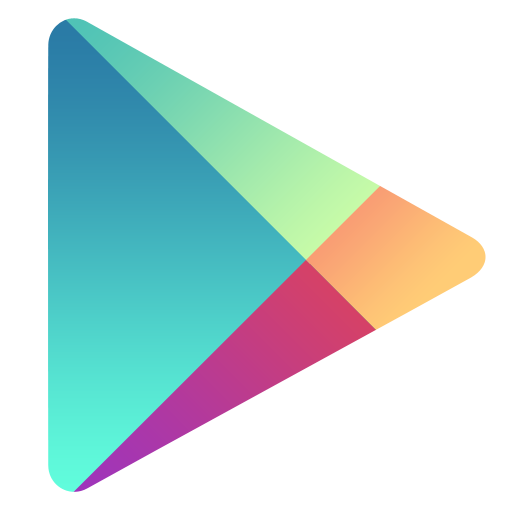 Guardians of the Galaxy is the latest group of superheroes from Marvel Studios. Peter Quill, aka Star Lord, and his friends, save the world in Guardians of the Galaxy.